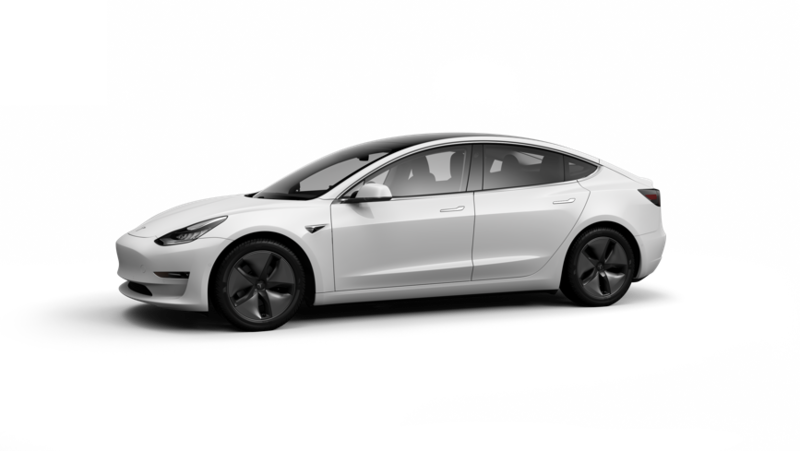 I have created this page for myself to be able to track the Tesla Model 3's production estimates, VIN registrations and international shipping activities in one place. then I though I'll just publish the page for everyone. I'll try to improve it over time.